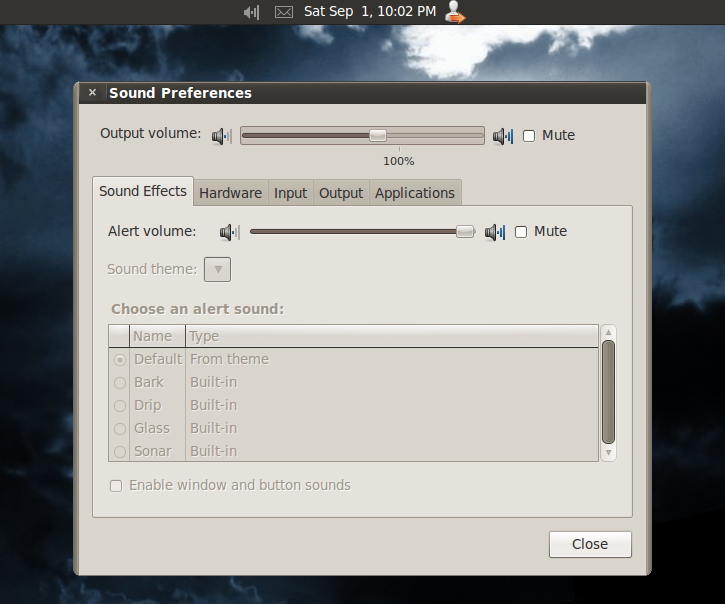 In Linux BackTrack 5 Gnome you might face this problem, that the volume controller don't work properly or when you increase the volume the volume is to low. 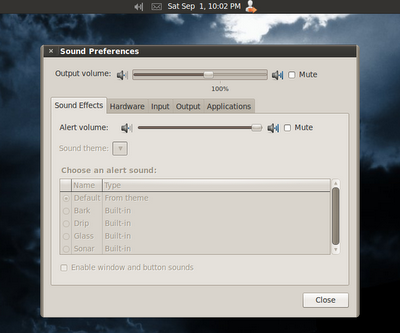 Also if you try to go to Sound Preferences it will keep showing "waiting for sound system to respond". Enter a name "Fix Audio". The problem should be solved!